An example of what the new homes in the area would look like. 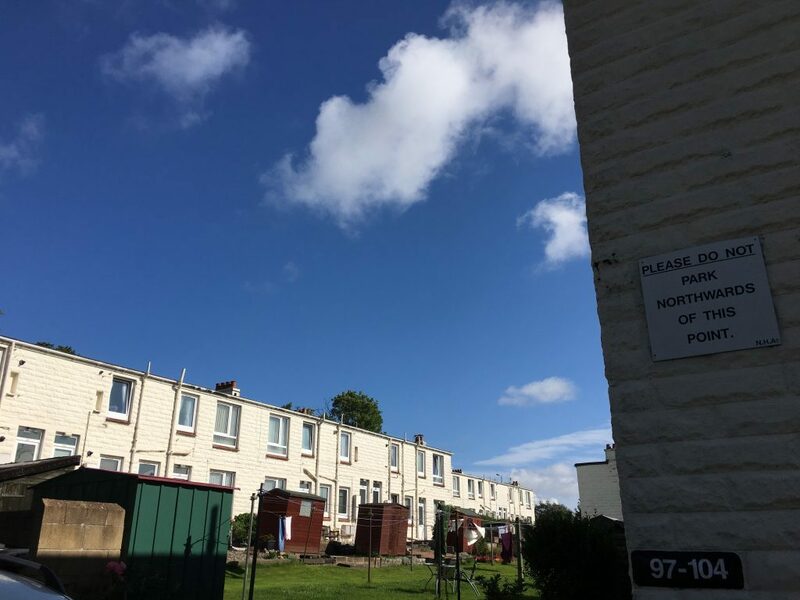 Residents of a Dundee housing estate have expressed mixed reactions after it was confirmed that the area will be redeveloped. 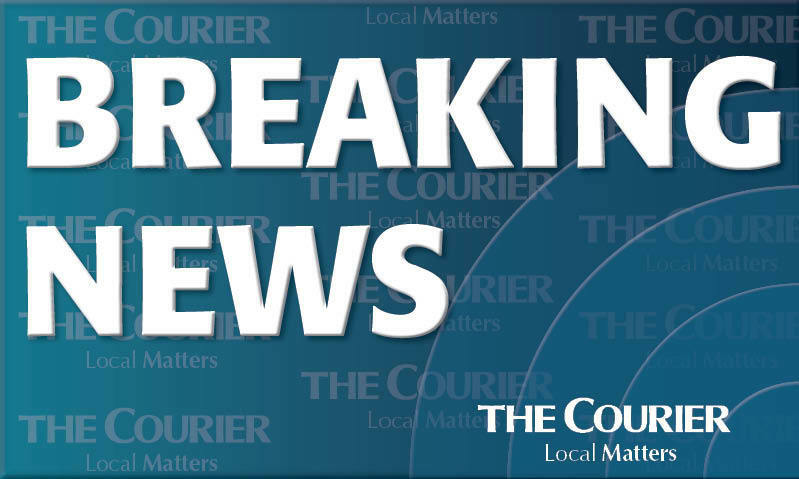 A planning application to replace the 128 cottage flats on Ellengowan Drive with a mix of houses and flats for mid-market and social rent has been submitted to Dundee City Council. When the proposals were first announced around a year ago, residents voiced fears that they may lose their homes and demanded to know whether they would be guaranteed a house on the new development. The current Ellengowan Drive homes are to be replaced. A year on, they said they were still in the dark as their landlord, the Northern Housing Company, is yet to confirm how many new homes will be built. Resident Doreen Robertson said: “I don’t think anybody is happy. “We like living here, it’s a community. I’ve been here for eight years and absolutely love it. “It’s the unknown that worries us — it’s very stressful not to know if we’ll get to stay or not. “So far we’ve seen two sets of plans but nobody can actually give us any straight answers. 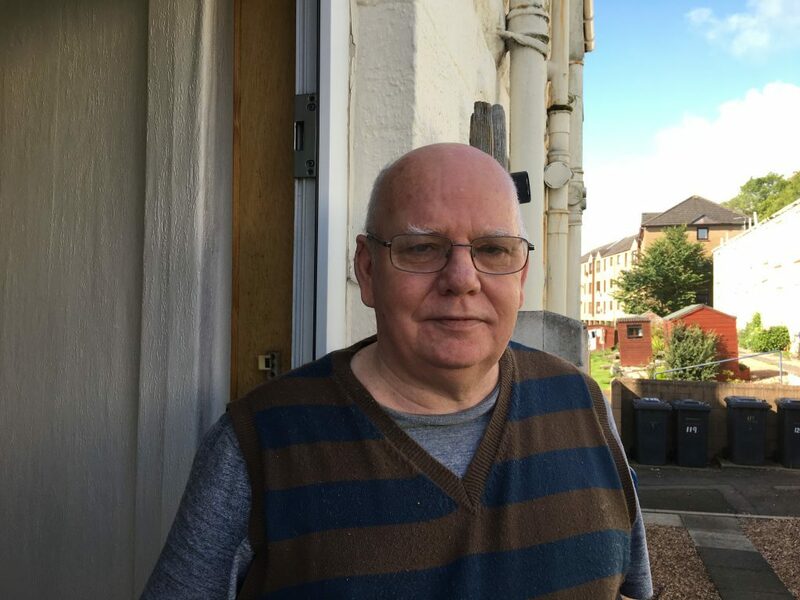 Neighbour John Webster said he is in favour of the redevelopment — as long he gets to stay on the estate, where he has lived for 47 years. The 67-year-old added: “At first I wasn’t happy about the idea of the buildings coming down, as I have been here for so long. The existing homes were built in the 1920s with a life span of around 25 years. Some of the residents are said to have left already due to the uncertainty over their homes’ future, with others currently planning their moves. An event to update the community on the plans has been scheduled for mid-September. 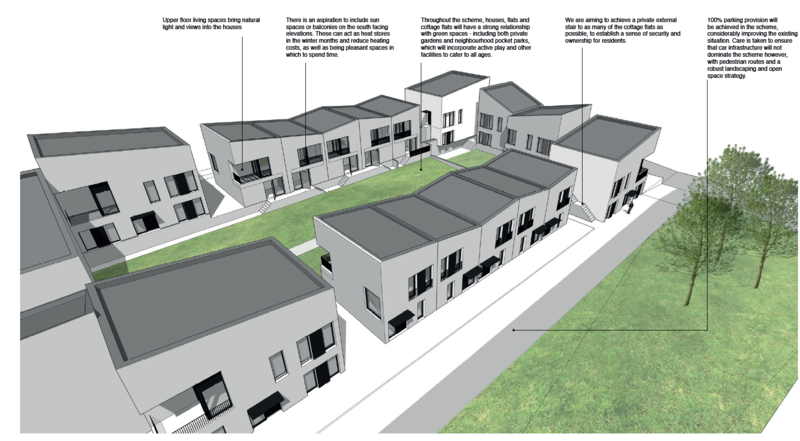 David Zwirlein, Hillcrest Group director of development and new business said: “After consultation with residents at Ellengowan Drive, in January the Northern Housing Board confirmed the preferred option was to redevelop the estate. “As part of the ongoing consultation process there are a number of community events scheduled. “The latest of these events was held in August and gave residents, neighbours and stakeholders an opportunity to meet the design team and to give feedback on the initial designs. “A further event is scheduled for mid-September 2017 which will be an opportunity for the residents to see how the plans and proposals have progressed following their feedback. “The exact number of properties contained within the redeveloped estate is yet to be confirmed but this will be determined once the architectural designs have been finalised.